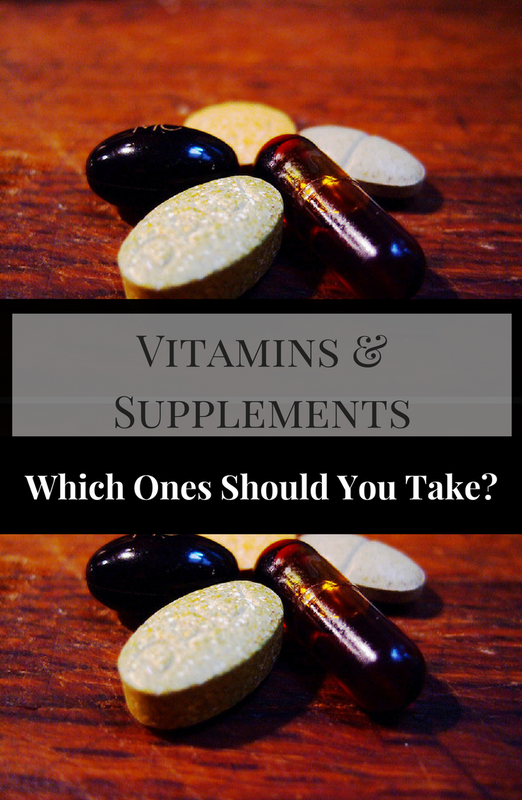 Which Vitamins and Supplements Should YOU Take? If you're like most consumers, you probably have a pantry full of vitamins and supplements. Some have been there for years. You may have even forgotten what they were reported to help. Maybe you ordered them online after watching Dr. Oz, or maybe you read about them in a magazine and thought you should try them, too. The reality is, supplements are a $37 billion industry which reels you in ... hook, line, and sinker. Marketing gimmicks like "get ripped quick" or "drop those excess pounds" sound very enticing. Other supplements are manufactured to help with different ailments or deficiencies. If you simply google a condition "and supplements" (ex. "rheumatoid arthritis and supplements"), you'll get millions of results. You can find a "cure" for just about anything. So which supplements do you really need to take? Well, if you really have a medical condition, you may look into selective supplementation that compliments your medicine regimen and that your doctor approves. However, if you're just looking for supplements to keep you healthy, to support immunity, and to fill in missing gaps in your diet, then there are some vitamins which may be beneficial to you. 1. Multivitamins: A good, high quality multivitamin, multi-mineral complex can help support wellness. One caveat is to look for the those that contain methylated versions of folate and B12. Methylated versions are bioavailable and already converted into the usable form. These would be listed as methylfolate and methylcobalamin (B12). Cheaper multivitamins, like many drug store brands, contain folic acid and cyanocobalamin (B12). These are synthetic versions of the vitamins and have been linked with cancer and other conditions like autism. 2. Vitamin D: Most Americans are deficient in Vitamin D. This is a tragedy because it is critical for immune functioning. The best source of this vitamin is from the sun. Getting 10-15 minutes of sun exposure daily would be ideal. But we live a world that revolves around indoor work and living, so we often don't get the necessary amount. You may want to have your doctor check to levels to see just how deficient you may be, but most people can benefit from taking 2,000-5,000 IU per day. Always take Vitamin D3 since D2 is not as readily absorbed. 3. Vitamin K2: Vitamin D and calcium cannot be properly absorbed in the absence of K2. This is a little known fact but is so important. (To clarify, this is NOT Vitamin K1 which is abundant in green leafy vegetables. Vitamin K1 is often avoided by those taking anti-coagulant or "blood thinning" drugs as it can counter act the drugs' effects.) Vitamin K2 is known to help prevent heart disease and also cancer. It is found abundantly in animal products like grass-fed organ meats, dairy, and egg yolks. It's also in natto, a Japanese fermented food. For supplementation purposes, and to ensure Vitamin D is getting absorbed. One should aim to take 180-360 mcg per day. 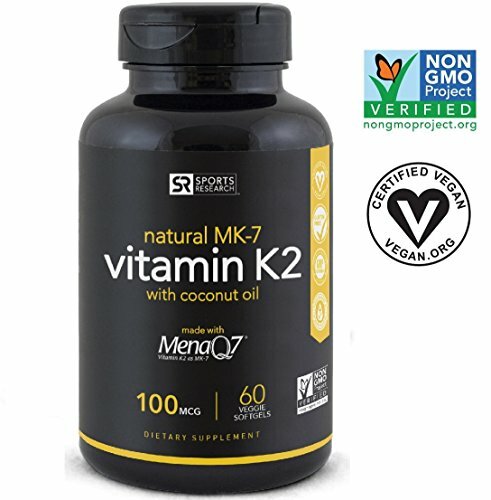 The most absorbable form of this vitamin is the MK-7 version. 4. Magnesium: Magnesium is THE most commonly deficient mineral. We need magnesium for restful sleep, protein synthesis, nerve functioning, blood pressure and blood sugar regulation, and for detoxification ... to name a few. It also works in the intricate dance of calcium and vitamin D absorption. In addition to eating foods rich in magnesium like green leafy vegetables, aim to take at least 400 mg of magnesium per day. It's best to take it near bedtime to assist with sleep. Some people may find they may even need 800 mg to ensure quality sleep. The most absorbable forms are magnesium glycinate, malate, chloride, carbonate, or taurate. Magnesium citrate can cause a laxative effect, so take caution if supplementing with that version. 5. 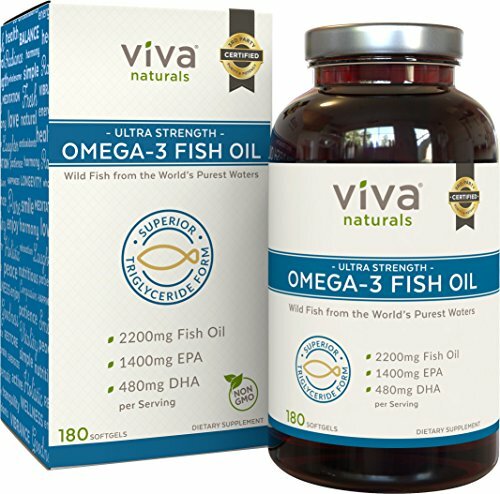 Omega-3 Fish Oil: Omega-3 is an essential fatty acid, meaning that we need it but do not inherently make it ourselves. 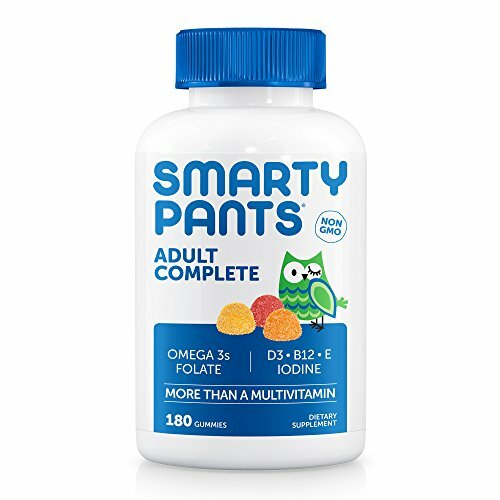 You may see it listed also as EPA/DHA fish oils. Our bodies use Omega-3s to protect against oxidative stress and damage. They help with cognitive function, immune support, and healthy heart and cholesterol levels. A daily intake of 1,000-4,000 mg is often recommended. Try to find a fish oil that has been third-party tested to be free of mercury, heavy metals, and other environmental toxins. One caveat is that anyone taking a blood-thinner or those undergoing surgery should consult with their doctor prior to taking fish oils. 6. Probiotics: Probiotics can help boost immune functioning by introducing "good bacteria" to our digestive systems. They can help crowd out bad bacteria. They also help with digestion and absorption of important minerals and vitamins. Take a multi-strain probiotic since bacterial diversity is good to help attack unwanted bacteria. Rotating kinds of probiotics on occasion also helps. Some probiotic varieties and bacterial strains to look for : bacillus coagulans (and other bacillus strains); saccharomyces boulardii; lactobacillus rhamnosus (and other lactobacillus strains); and bifidobacterium bifidum (and other bifidobacterium strains). There are other potentially beneficial supplements you may want to consider, but I recommend the above for regular daily use. If you want to learn about other supplements to consider for ultimate health, as well as supplements to avoid, take a look at my book. You can purchase it on the link below! There are also a few Amazon links below to supplements mentioned in the article.